Founded by Dr Daniel Knowles, D.C. in 2013, Mile high strives to elevate support and grow chiropractors and their teams as well as future chiropractors to greater levels of service and contribution by strengthening their foundation in the principles of chiropractic. 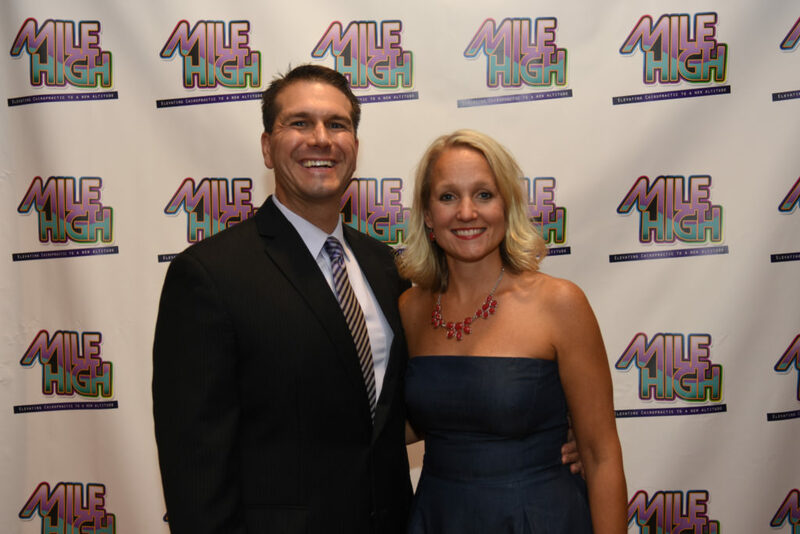 Mile High is the premier central US chiropractic event of the year. We envision a world where every man woman and child experiences life through a healthy spine and nerve system.